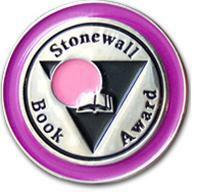 Recently, there has been online discussion of the Stonewall Awards, specifically regarding the Children’s and Young Adult winners and honorees being skewed toward cisgender, queer male characters. While we recognize that many of the winners/honorees from the awards’ first few years contained main characters of those identities, we also know that those were the characters that publishers were in large part choosing to publish at the time. 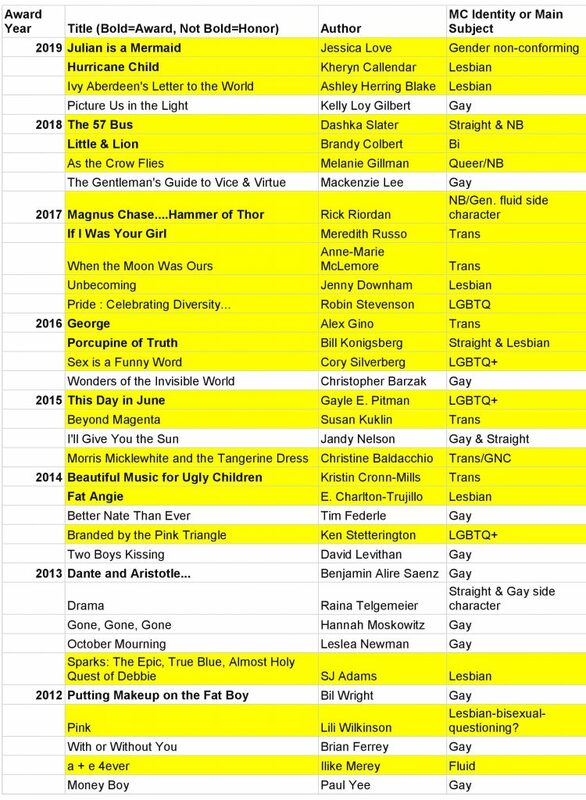 Thankfully, publishing trends have evolved throughout the years and expanded to provide our committees with more and more examples of beautiful stories involving characters other than cisgender, queer men. The GLBTRT recognizes an imperfect process and stands by its winners and honorees throughout the years. Below are recent examples of how the various committees have honored all members of our beautiful community. In closing and just for fun, we asked our interviewees to provide recommendations for titles that feature characters other than cisgender, gay males.